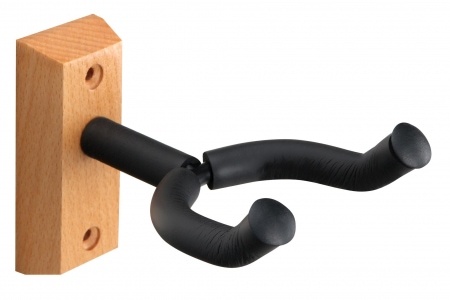 Practical wall holder for guitars, basses, banjos and more! The Classic Cantabile wall bracket can be attached with 2 standard screws on the wall and create the perfect hold for your classical, acoustic or electric guitar, your acoustic bass, electric bass, banjo or other stringed instruments. 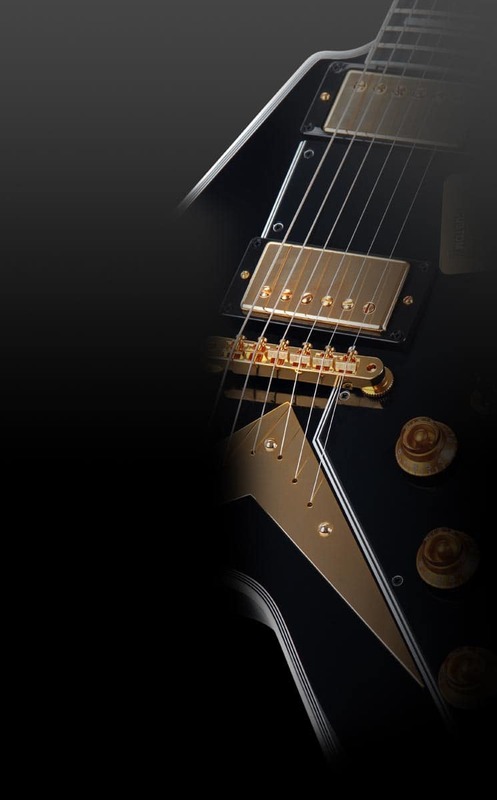 The instrument is simply hung in the fork, which is padded with foam rubber to protect from scratches. With this stand your instrument or even your whole collection is space-saving, safe and also decorative tidy, whether in the rehearsal room or at home! This wall mount has a wood base and a metal fork.